Repair or replace defective components and wiring to ensure installations meet conformity. Demonstrate effective repair techniques using acceptable practices. Conducts functional and operational tests to evaluate performance and reliability. Ensures that all work performed on the aircraft is properly and completely documented and ready for inspection. Comply with engineering changes and modifications as required. Ensures quality and efficiency of all installations. Provide timely, quality repairs of malfunctioning systems. Demonstrated ability to read, interpret and understand blueprints. Avionics certification or technical training. 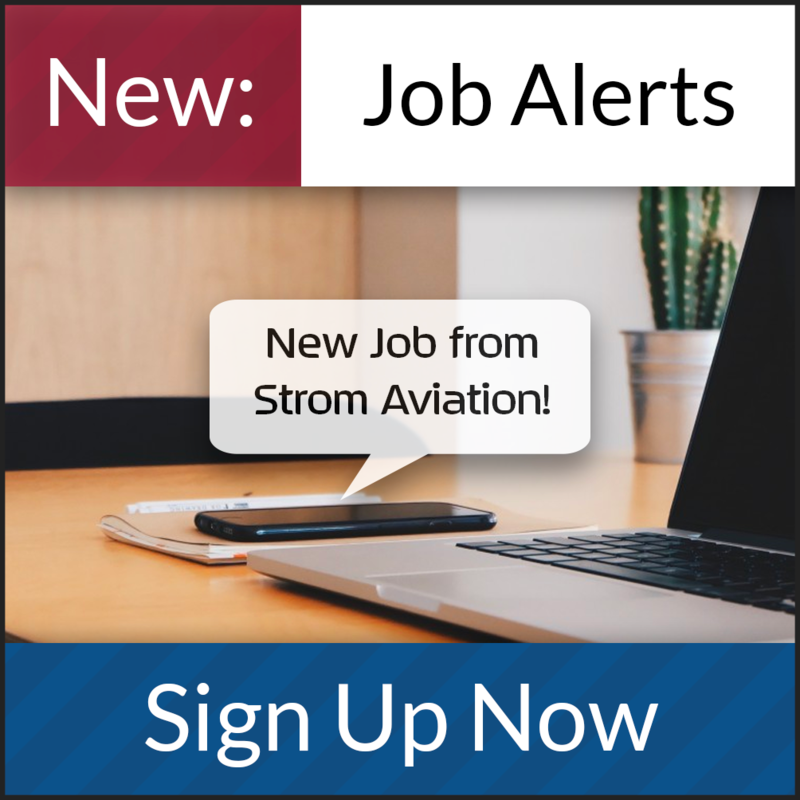 6 years of similar or equivalent avionics experience and/or training in the business aviation industry or military.